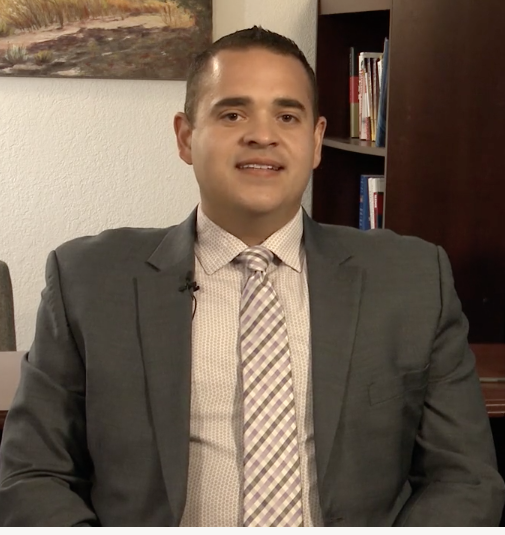 Jason Treu is a top business and executive coach and sales trainer. He’s a leading expert on human behavior, daring leadership, and relationship building. At the hears of his strategy is the understanding that people and your relationships are your true wealth. Everything we accomplish in life is with or through other people. He works with experts, entrepreneurs, and executives to help them get unstuck and stand out by building key skill sets, creating their vision and purpose, and building key relationships that impact the bottom line. His bestselling book Social Wealth the how-to-guide on building personal and professional relationships, has sold more than 35,000 copies and has been #1 in four business and self-help categories. Jason received his law degree and masters in Communications from Syracuse University and he lives in Dallas Texas. Why you want to ask your inner circle what your strengths are for a true path to find your passion the key to unlock ultimate success through relationships?